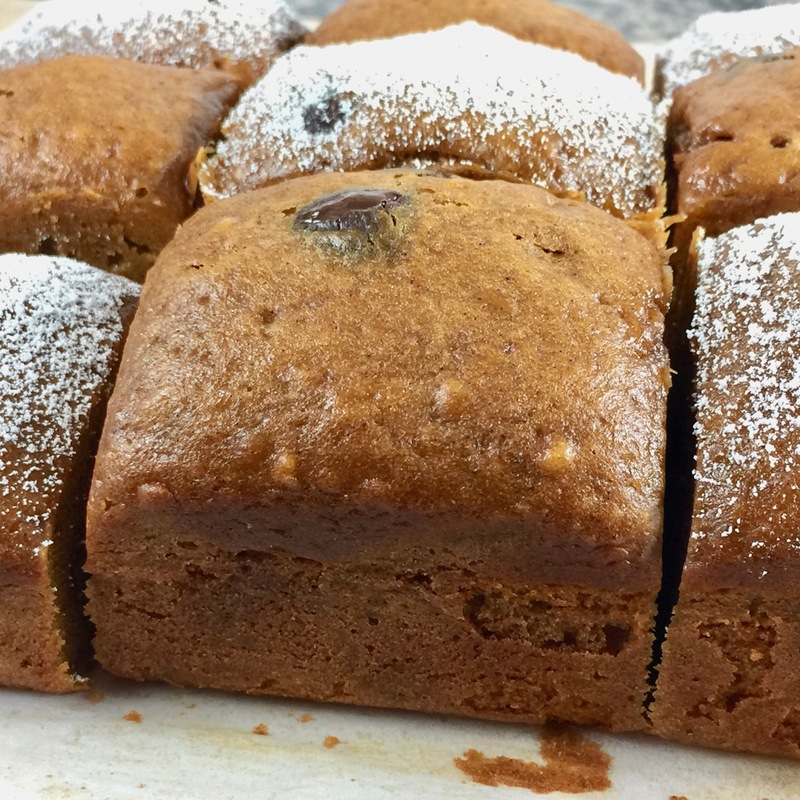 This Amish Friendship Bread recipe is moist and flavorful, using pumpkin puree (fresh or canned) and dark chocolate chips (I used Ghiradelli’s bittersweet chocolate baking chips, which has 60% cacao). The kicker? One package of pumpkin spice instant pudding. When I received my first bag of starter back in 2008, those were the questions that popped into my head (there was also, “How long do I have to do this for?!”). Unfortunately the person who gave me the starter didn’t have an answer, nor did anyone else who had made the bread. So I did what we all do…I went online. You can read more about what I found out here, or in my interview with Saveur magazine, but long story short, there’s no definitive proof that Amish Friendship Bread is, well, Amish. There’s no question in my mind that the bread was inspired by the Amish, who are known to keep active starters on their counters (no electricity, remember?). What really matters is the spirit of the Amish, which is sharing what we have with others. In that respect, this bread is TOTALLY Amish, because pulling together and helping one another in times of need or as a gesture of friendship seems like a very Amish thing to do. When you make the original recipe, you’ll end up with two loaves. 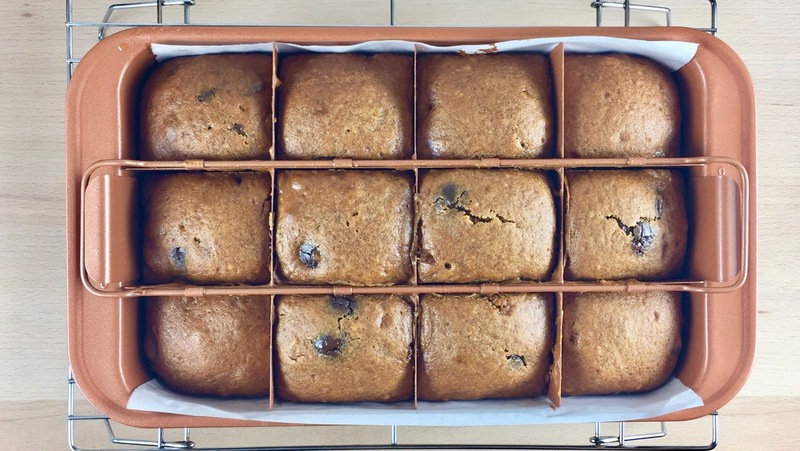 I tell people, “One’s for you, and one’s to share.” Amish Friendship Bread was designed to be passed on. As for the second question, my answer (and others may disagree with me) is no, you don’t have to use the instant pudding. I’ve included in most of my early recipes (including this one), because I wanted to stay true to the version that was given to me. I know some people have instructions that don’t include instant pudding (and really, do the Amish use instant pudding? I have no idea but my guess is no) and in Europe a similar recipe circulates without any pudding in sight. I’ve personally made lots of Amish Friendship Bread without the instant pudding. So why use it? Pudding does boost flavor and moisture, but including it in your Amish Friendship Bread recipe is totally a personal preference. If you want the benefits of the pudding without all the additives, we have homemade vanilla and chocolate pudding recipes you can use instead. There was a holiday bake sale to raise money for our local children’s park, and I wanted to make mini loaves. But greasing a bunch of mini loaf pans at the peak of holiday mania was not something I had much bandwidth for (is anyone else feeling totally overwhelmed right now?!). So I took out this copper baking pan and tried it for the first time. I bought it at Target but Amazon sells them (mine doesn’t have the basket). It was awesome, seriously. It has a plastic lid, too, so you can remove the dividers and take the pan to go (confession: I had a total blooper moment making this video when I tried to pour the batter into the pan with the divider inside. Don’t do that. Instead, spread the batter evenly in the pan, then put the divider in. Those with eagle eyes will figure this out at 1:10). Here’s the video to see how I put it all together. I topped mine with powdered sugar — make sure your bread has COMPLETELY cooled before doing this. Recipe below! 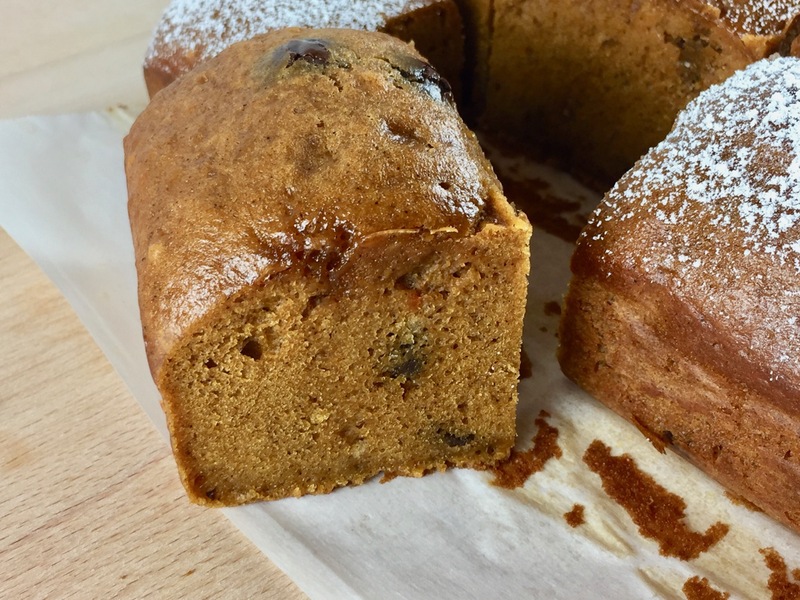 If Charlie Brown had a favorite Amish Friendship Bread recipe, this Pumpkin Chocolate Chip Amish Friendship Bread would be it. In a large mixing bowl, add wet ingredients as listed, mixing well. Add dry ingredients, stirring until incorporated. Fold in pumpkin puree and chocolate chips last. I used a chocolate pudding mix with this and it came out full of flavor and so moist and delicious! When I took it to the coffee group, everyone couldn’t stop talking about it! Thank you for such a wonderful recipe. I love the pumpkin being in it. I’d love to make this for my mom and my friend Sandy! Thanks! What do you use in place of pumpkin spice pudding if it’s not carried in your area?